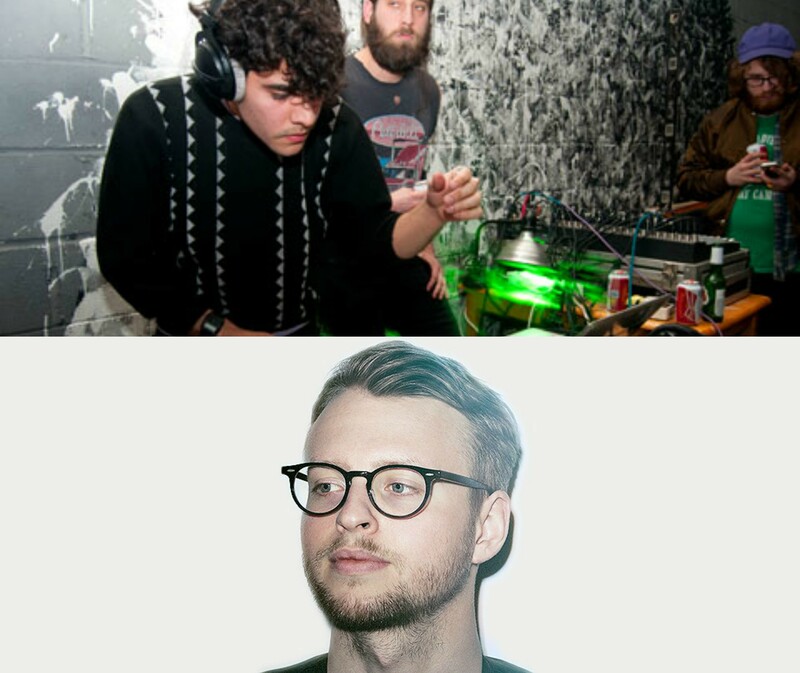 The upbeat, melodic beats of two talented producers hit the club this weekend: Neon Indian on Friday, 1/12 and Oliver Nelson on Saturday, 1/13. These artists are renowned for their ability to bring a good vibe, a good beat and a good time to the floor everywhere they go, with an upbeat and passionate flow pulsing out of the booth. Before you run straight for the weekend, finish your week off by getting to know their sounds. 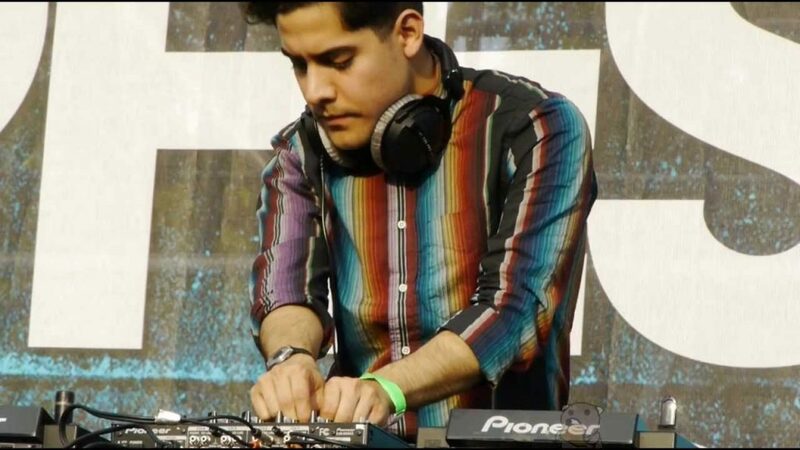 Neon Indian started as a band led by frontman, producer and DJ Alan Palomo. After its creation – the initial dive into electronic music for Palomo – he dove into a new recording moniker, VEGA, and eventually found his way into incorporating them into one. The result? A fused aesthetic that combines the lo-fi, chillwave synth sounds of Neon Indian with a beat meant to move a dancefloor. Give his sound a listen below and catch him at the club tomorrow night. Find details and tickets to the show here. Swedish-born and raised producer Oliver Nelson has been a musician for much of his life. He started with drums at the young age of eight and later began producing at the age of seventeen. 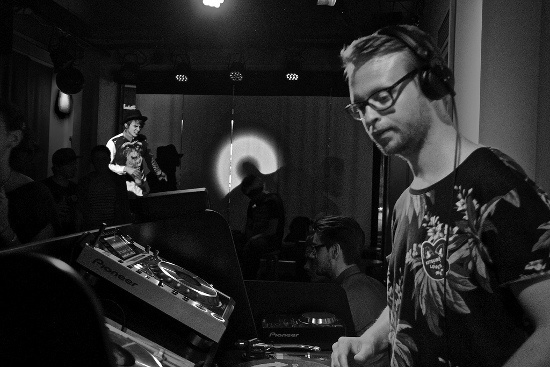 Today, his sound reflects a delightfully entertaining mixture of nu-disco, electro and funk. With inspirations like Kygo, Ed Banger, Goldroom and Toto impacting his sound, there’s no surprise that he’s charted on music websites like Hype Machine six times. Nelson has also remixed and contracted for an array of artists including The Knocks, Tove Lo, Jacket Jackson and more. Get ready for a night of good vibes – grab tickets and details on the show here.